lead a group to Europe for the first-ever demonstration tour conducted in Europe. moo-Kwan), Jeong Jin-yong (inst. 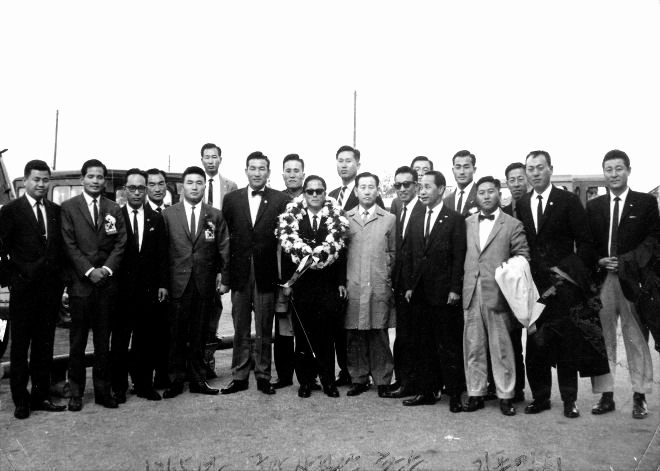 Jido-kwan), and Min Un-shik(instr. Chungdo-Kwan).